Lamar Patterson played 44 games for the Hawks. 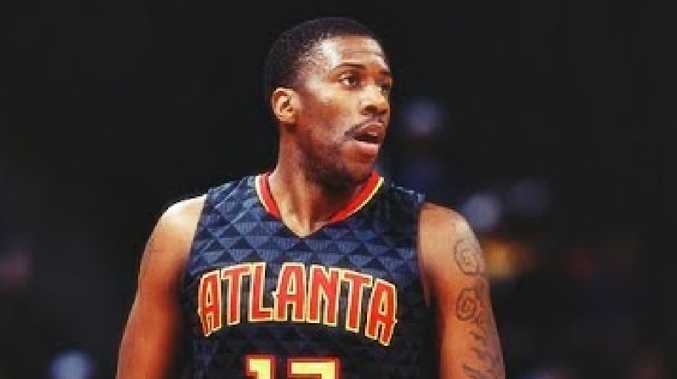 FORMER Atlanta Hawks swingman Lamar Patterson is officially locked and loaded with the Brisbane Bullets. The deal was signed, sealed and delivered on Tuesday and 27-year-old is due to arrive in Brisbane Thursday. The Bullets hope to have the small forward cleared to play against Adelaide in Adelaide on Sunday. Bullets coach Andrej Lemanis says scoring power is not the only weapon new import Lamar Patterson will bring to Brisbane. The Bullets like that the 27-year-old has proven he can handle the pressure to perform as a hired gun all over the world. Everywhere Patterson has gone, he has scored - US college, Italy, China and the NBA's second tier G-League. He also has 44 games for the Hawks across two NBA seasons to his name. "He's an experienced professional,'' Lemanis said. "I like the fact that he's got a high basketball IQ, he fits well in team structures and systems. He is someone who can score and create for himself and others but he's also willing to fit in with what's best for the team. "He is someone who has played overseas as well, which I think is important in terms of understanding the expectations placed on imports. Patterson was drafted by Milwaukee at pick no.48 in the 2014 NBA draft - the selection before new Bullets teammate Cam Bairstow who was snapped up by the Chicago Bulls. Patterson will replace Alonzo Gee who was released by the club on Saturday for "personal reasons" and brings an impressive resume to Australia. After starring for the University of Pittsburgh, Patterson played 40 regular season and four play-off games for the Hawks across the 2015-16 and 2016-17 seasons. He bounced between the NBA and the second-tier G-League before heading to Italy, averaging 16 points, five rebounds and three assists per game for Turin in the 2017-18 European season. Most recently in China this year, he averaged 45 points, 10 rebounds and five assists per game. 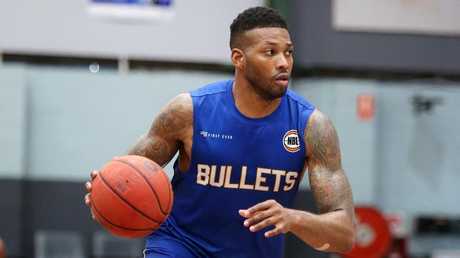 Bullets General Manager Richard Clarke is happy to have finally landed a long-term target. "Lamar is a player that has been on our radar for the past two seasons and has been till now out of our reach,'' Clarke said. "The timing worked in terms of his availability and our opportunity and we are looking forward to what he is going to be able to bring to the team."